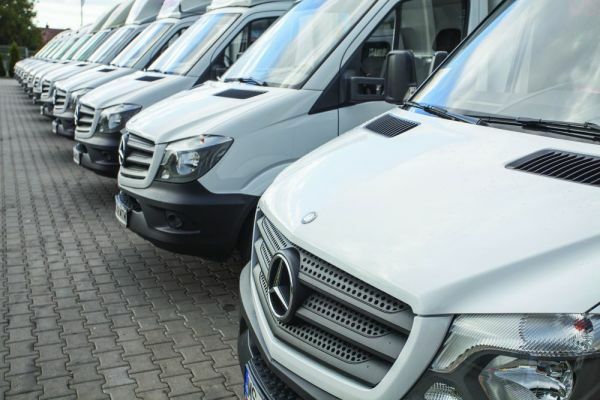 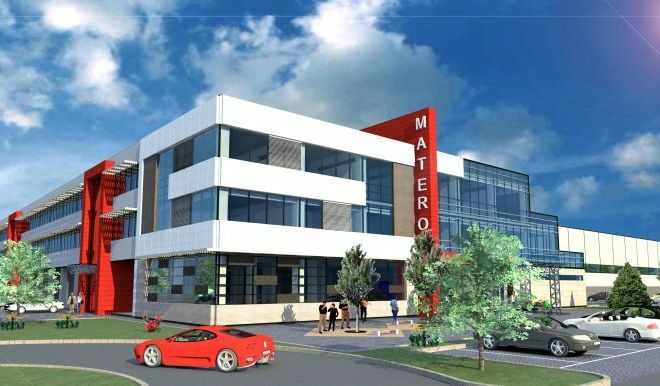 Currently, MATEROM serves a network of over 6,000 customers of the following categories: auto service, auto parts shops, car dealer, insurance companies, commercial fleets, individuals. 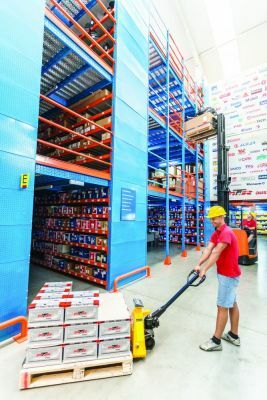 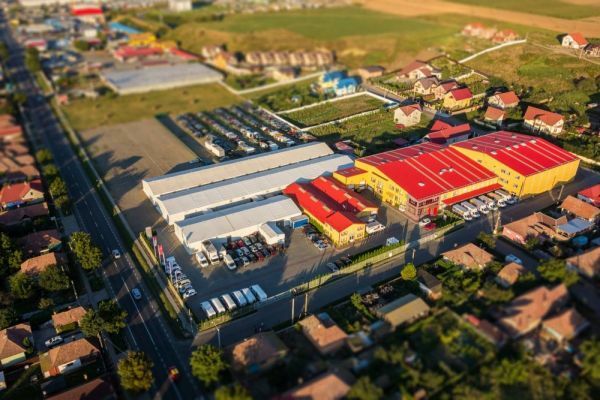 The main warehouse is located in the center of the country, in Tîrgu-Mureş and has an area of ​​over 11,570 square meters, being equipped with the SAP Warehouse Management system, one of the newest and most efficient logistics systems. 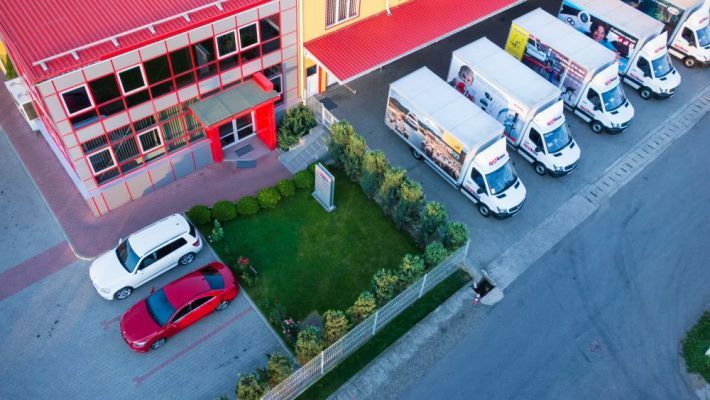 National distribution is provided by the central warehouse, the network of 19 regional warehouses and the two car agencies. 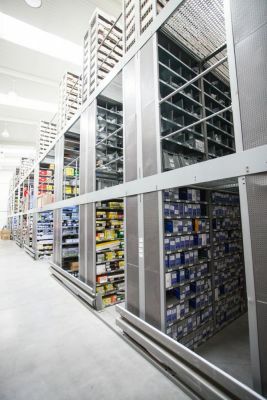 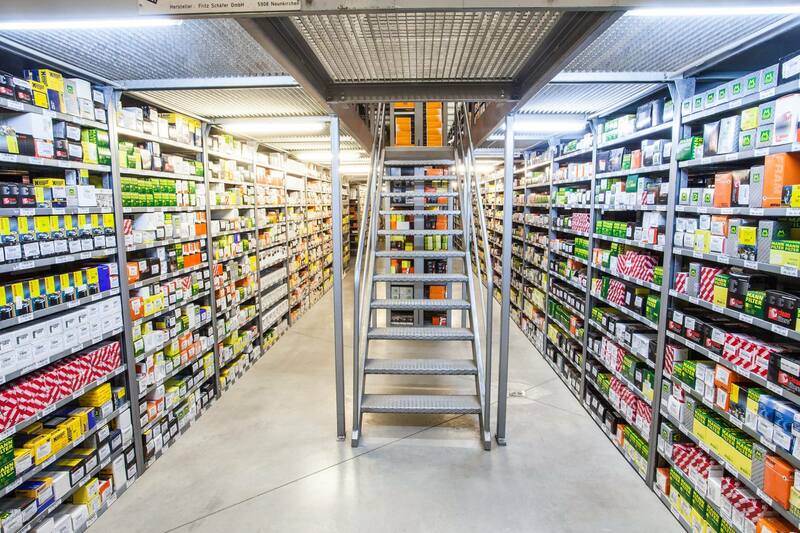 Within the central warehouse, 45,000 different items are stored on an area of 15,000 sqm and management is carried out with SAP Warehouse Management. Supply is centralized, and the central warehouse provides daily deliveries to regional warehouses. 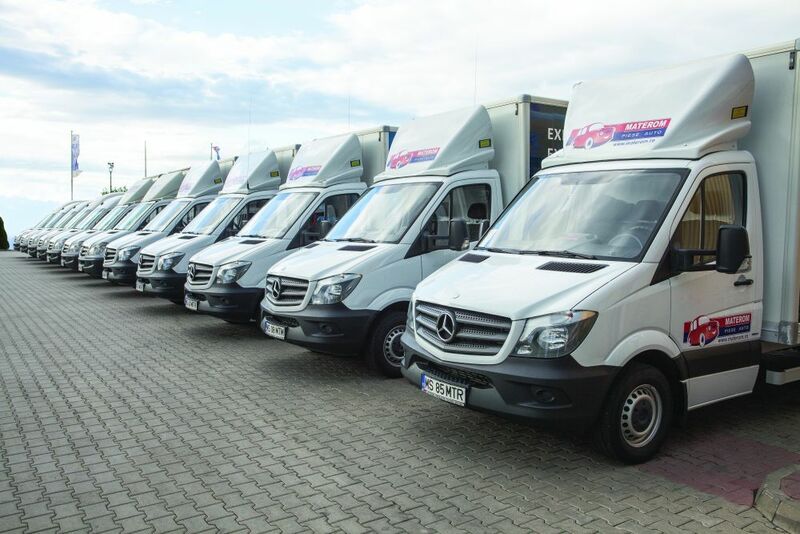 Materom fleet counts over 180 commercial vehicles, by which are transported daily, at intervals of 1-2 hours, the orders to the customers, ensuring thus a rapid delivery. 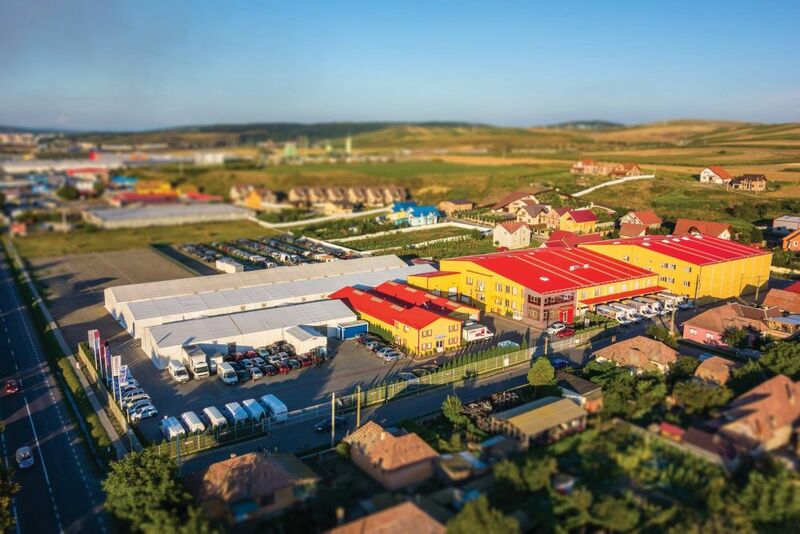 The main warehouse is located in the center of the country, in Tîrgu-Mures, equipped with the SAP Warehouse Management system. 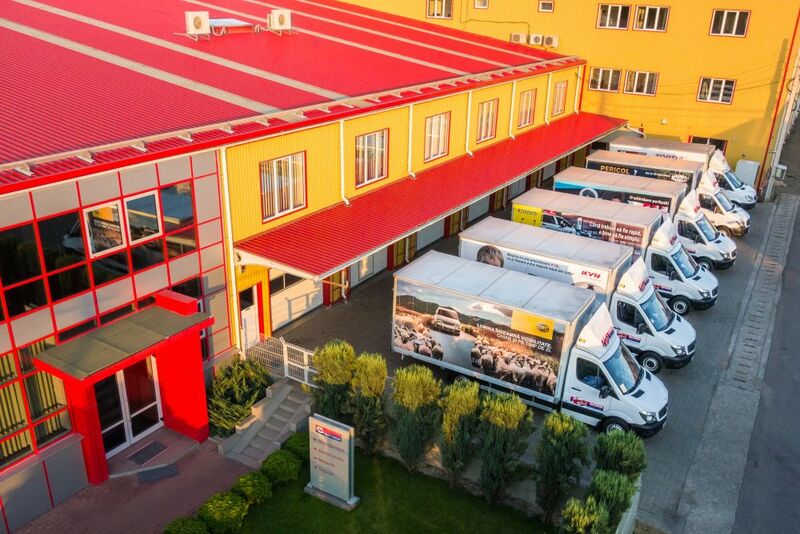 The regional warehouses are located in the most important cities of the country: Bucharest Vitan, Bucharest Colentina, Bucharest Militari, Timisoara, Cluj, Iași, Constanța, Brasov, Craiova, Ramnicu Valcea, Sibiu, Ploiesti, Suceava, Bistrița and Tîrgu-Mures, from where the delivery to customers is made every 2 hours. 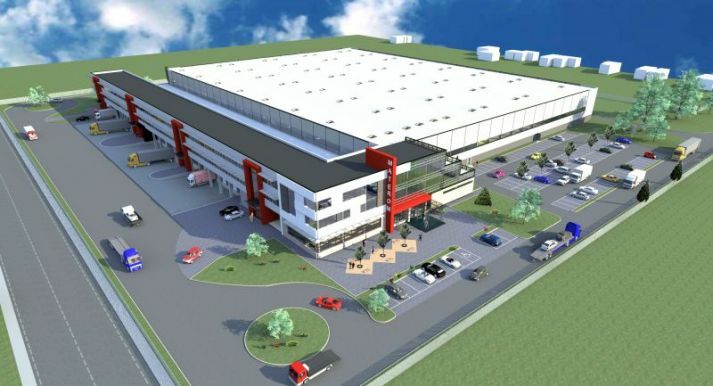 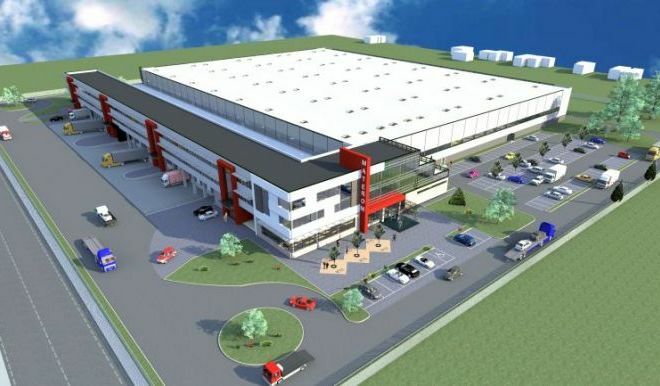 Materom is committed to supporting the planned growth by building a new logistics center in Tîrgu-Mureş with a total area of ​​43,000 sqm, an useful area of ​​23,000 sqm of which the warehouse area is 14,000 sqm and a delivery-receipt area of approx. 3,000 sqm.